This Tizen-powered smart wearable got a software update in South Korea that brings multiple fixes and enhancements, as well as some bloatware. 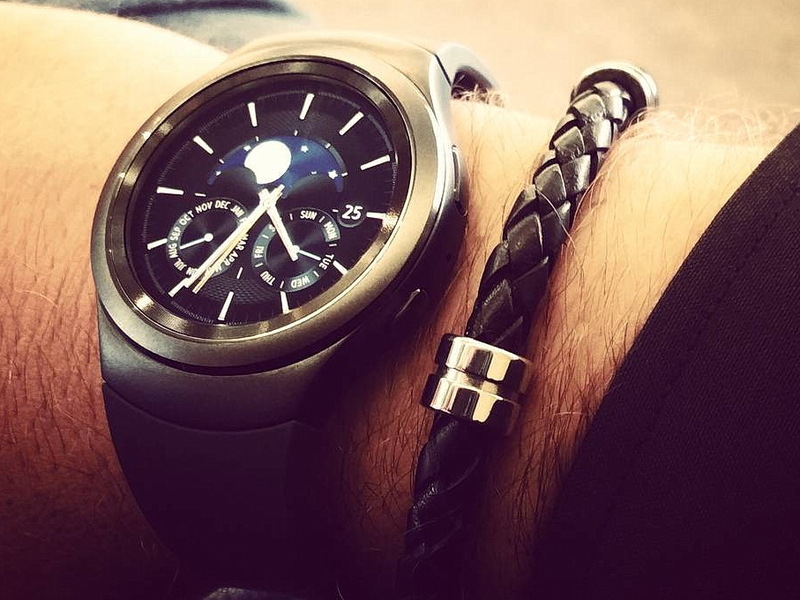 The Samsung Gear S2 smartwatch still has to reach most parts of the world but, despite its limited availability, this wearable already started to get the first firmware updates. According to a senior member of the XDA Developers Forum, Samsung has rolled out the update earlier today in South Korea. The new firmware brings more than just a few minor tweaks and fixes, but it seems to hide some bloatware as well. The build number of the new firmware is R732XXU2BOKF, and apparently it does not come with a change log. However, it would not be a surprise to see it pre-loaded on Gear S2 units that will reach new markets in the coming weeks. Existing units outside South Korea should get it in a few days as well and then maybe we will see an official change log as well. We will keep you posted as usual, so stay tuned.